Yesterday I visited Gavin Atkin’s weblog* which drew attention to a 44 minute video by Steve Clarke-Lens who sailed and rowed a Wayfarer on a 4,000 mile Mediterranean and River Nile cruise. 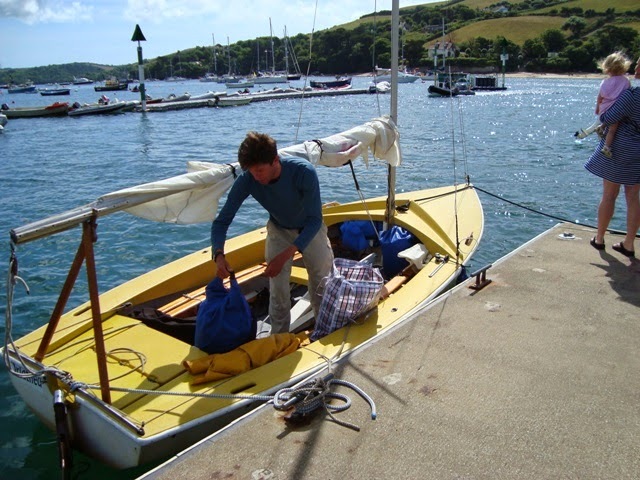 ** This is a super film, well worth seeing, which gives insight into what can be achieved with an open dinghy by an able and determined crew. Steve got into a few close shaves, not of his own making, but through unexpected circumstances, like being abandoned by a tow boat when exiting the Nile and finding himself alone to face three rows of enormous breaking seas. 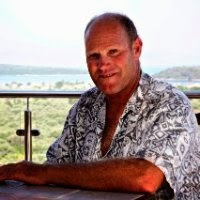 Steve Clarke-Lens at Linkedin: http://gr.linkedin.com/pub/steve-clarke-lens/59/b4/2a4 . To discover more about SoundCloud visit: http://on.soundcloud.com/ .